Sorry bout that - original link didnt work. The 8m is a very good trick looping kite, olly doing his thing..
Wow....just absolutely incredible skills. That was so enjoyable and the edits were so good. That slo mo action was top shelf. Just amazing. Talented boys the Bridge brothers. A variety of disciplines and boards all with the one kite. Gotta have Soul. 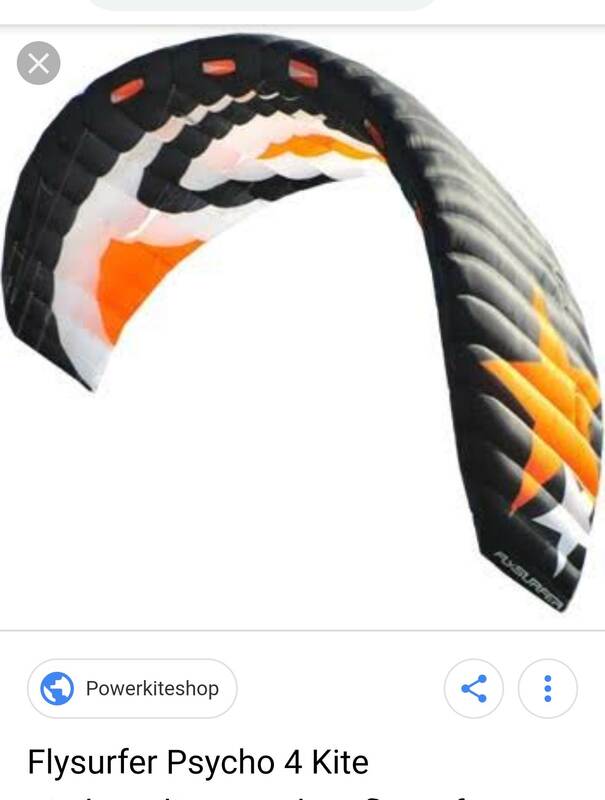 +1 slow mos are great to make into the "muscle memory"
and there I was thinking "foil kites are just for old guys that don't want to pump up"
i like the one he took off on a surfboard and landed with a twinny!